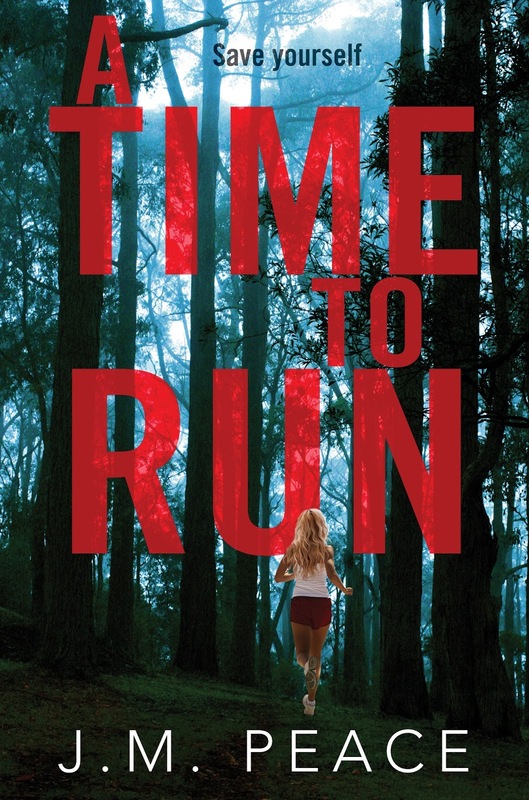 A Time To Run is a tense crime thriller set in the Queensland bush featuring a cop-turned-victim and a Wolf Creek-style killer. I'm really pleased to be part of this blog tour to promote A Time To Run by Australian author J.M. Peace. A Time To Run is a police procedural written by a serving Australian police officer and is a fast-paced novel with action on every page. The events in the book take place over a single weekend and this was such a tight and quick read, I found myself finishing it in record time. What I enjoyed most of all though was the quick-thinking and problem-solving skills displayed by the victim Sammi. A police officer herself, Sammi is horrified to find herself drugged and kidnapped, but doesn't panic. Instead, she switches on her 'cop senses' and does everything she can think of to stay alive. Sometimes when I'm reading a crime novel, I think to myself: "oh no, why don't you do this," or "that's stupid, that'll never work." This doesn't happen in A Time To Run, here I was continually thinking: "ohhhh, what a great idea" and "oh, I didn't think of that." There is a real sense of the Australian outback in the novel and two smart and tough characters to get behind, Sammi and Detective Janine Postlewaite. 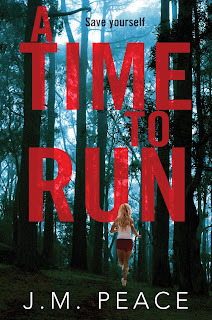 A Time To Run is a debut novel for J.M. Peace, and fans of the crime and thriller genre will love this Australian offering. Check out the next stop on the #atimetorun blog tour, over at Reading, Writing and Riesling on Monday 6th July and check back here at Carpe Librum on 13th July for an interview with the author J.M. Peace. Until then, you can read a FREE extract from the author's website, or check out the blog tour schedule here. I really enjoyed this read - great authentic Australian police procedural. Oh yes, great to see a strong (but realistic) female hero! Thanks Carol, I enjoyed it too, and I agree with you Deb, always great to see a realistic and strong female protagonist. Sammi was a great character to get behind.